In its continuing efforts to mobilize the Diaspora’s commitment to empower the future of Greece THI members from the United States, Australia, Canada and Europe met for the organizations 4th Annual Venture Fair and to attend its 1st Diaspora Summit in Athens. 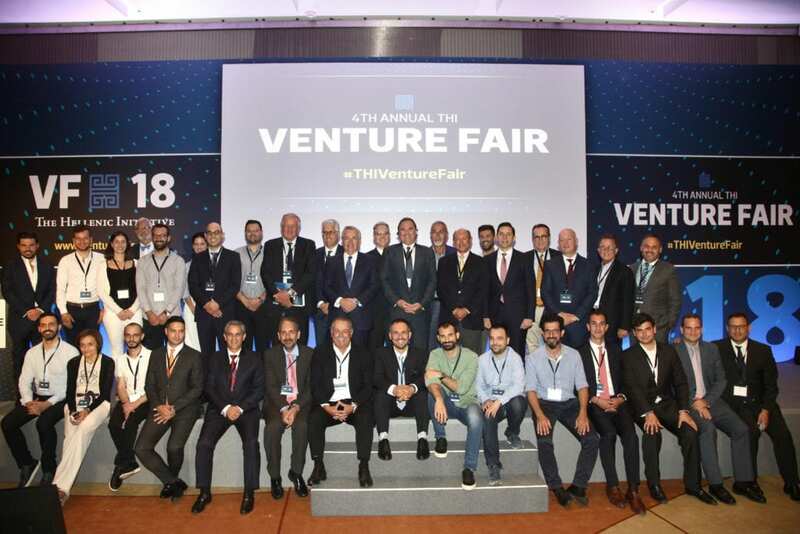 THI’s Venture Fair acted, for yet another year, as a platform connecting 10 promising startups with the Greek and international investment community. The Venture Fair is one of THI’s efforts in Greece focused on bringing growth and seed capital to the country. 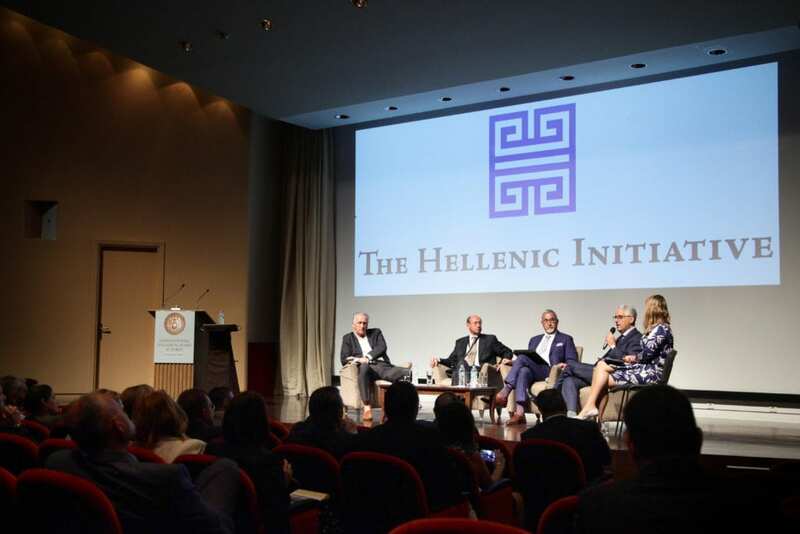 Throughout these years a handful of companies raised millions of dollars of equity investment from investors that they met through the Venture Fair with others managing to promote their businesses in markets where THI Diaspora Greeks operate. This year, 10 promising companies pitched their ideas and presented their business plans in front of a group of investors from US, Europe, Australia and Canada. The following day delegates attended the organization’s first ever Diaspora Summit discussing among others how the ties between Diaspora Greeks and their motherland can be strengthened in a way that is relevant to Greece’s financial and geopolitical advancements as well as meaningful for the Greek society. Among others they touched upon the themes of philanthropy and job creation, which remain since THI’s launch in 2012, at the heart of its mission.